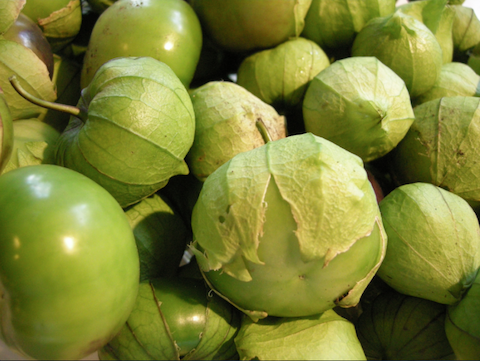 You’ve no doubt heard and/or seen tomatillos, but have you ever asked yourself what exactly they are? Native to Mexico, tomatillos, also called husk tomatoes, are green unripe tomatoes with a dry, leafy husk that wraps around the outside of the fruit. Unlike tomatoes which are sweet, tomatillos are less sweet and more acidic, making them perfect for using raw in salads or cooking them in sauces. 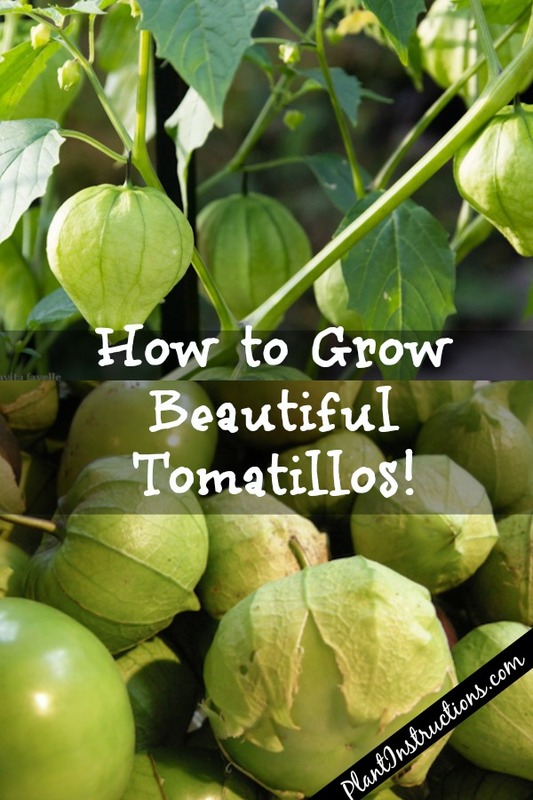 If you’d like to learn more about how to grow tomatillos in your garden, keep reading! Choose an area in your garden that will receive full sun. Use a good quality, well draining soil. If possible, make sure the soil is as close to a pH of 7.0 as possible. 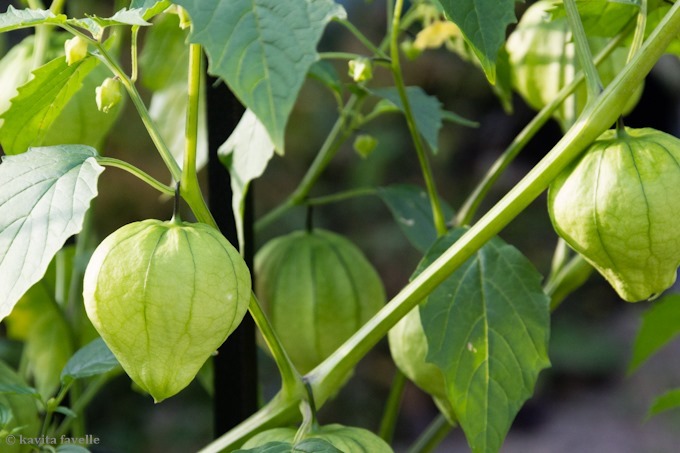 If you’re starting tomatillos from a nursery center (small plants), you can go ahead and plant them directly into the ground once all danger of frost has passed. If growing from seed, start seeds indoors 6-8 weeks before the last frost is expected. Tomatillo plants are not self-fertilizing, therefore you will need at least two plants in order to get the fruit. If temperatures dip below 50F (10C), bring your tomatillo plants indoors. If you think this may happen, it may be a good idea to grow tomatillos in pots or containers. Water once a week or when the soil is dry, and mulch around the plant to keep moisture in. Tomatillos are ready for harvest once the fruit feels firm and the husks get dry, papery, and straw colored. Store tomatillos in the refrigerator for up to 2 weeks, or keep them for longer in plastic storage bags. So now that you know how to grow tomatillos, it’s time to roll up your sleeves and get to planting! How to Grow Tomatillos in Your Garden was last modified: May 31st, 2018 by Aniela M.